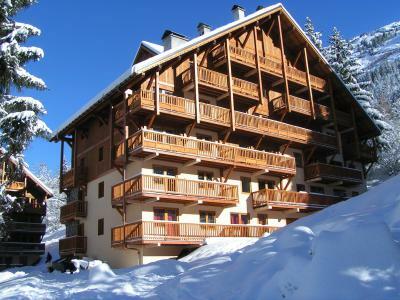 Oz, Alps is a small resort offering a large skiing area and is one of five resorts in the area of Grandes Rousses. 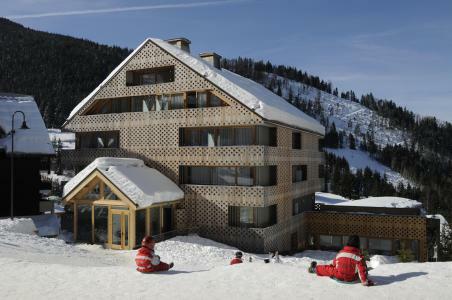 It offers pistes at the foot of the residences, two of them green are ideal for beginners and for starting slowly, they are accessible via two ski lifts. With close proximity to the residences two cable cars allow fast access to the heart of the skiing area, at an altitude of 2000m, there a choice of pistes and abilities is on offer. Black pistes of the tunnel or Sarenne are also available at an altitude of 2700m or 3330m... a 16km long piste, one of the world longest. To help you get your stay to Oz en Oisans organized , book your accommodation , your skipasses and your ski equipment all together.